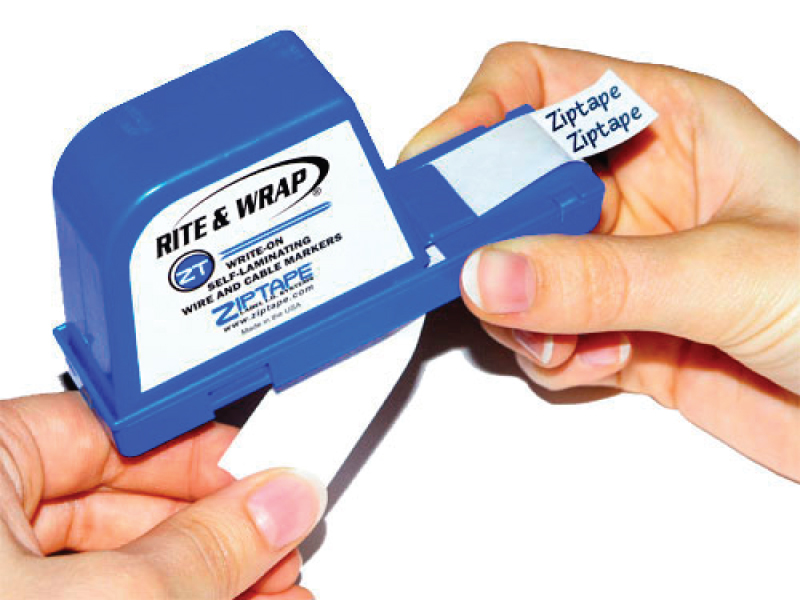 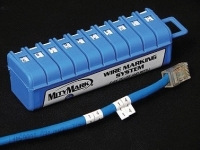 The Rite & Wrap™ Self Laminating Wire & Cable Marker Dispenser is an incredibly easy to use wire identification system that provides you with a write-on area for legend inscription using a pen or pencil. 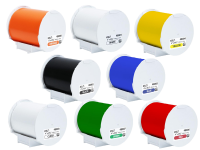 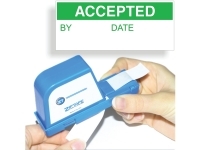 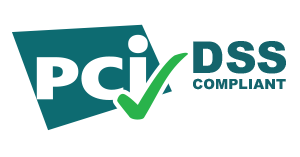 After creating your label, simply pull back on the liner to dispense your cable/wire marker for the application process. 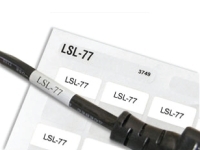 During installation, simply wrap the transparent, self laminating portion of the clear vinyl marker around itself to protect the write-on area, providing you with clear and visible cable identification.